A Powerful, awesome and modern theme for any online store, with highly customize features and beautiful design. Online Shop is customizer based theme, there are several options, Highly customized Feature Section- left and right – vertical and horizontal slider, special menu for showing any categories or showcase products. Advanced customized widgets with vast possibilities of design and layout options, also has sufficient options to display products and posts. The theme has limitless possibilities to create your online store unique and beautiful. 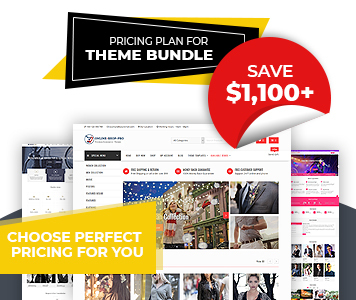 This theme is fully compatible with popular plugin WooCommerce. If you are going to build or redesign your online store, Online Shop theme is the best and perfect theme for your site. Other notable features of this theme are advanced header options, footer options, sidebar options, copyright options, advanced slider options, featured category post, featured post page, sticky sidebar options, single post options, WooCommerce page options, sticky menu options, special menu options, advanced logo options, advertisement options and many more. Use this theme and have any query or need assistance don’t forget to contact us. 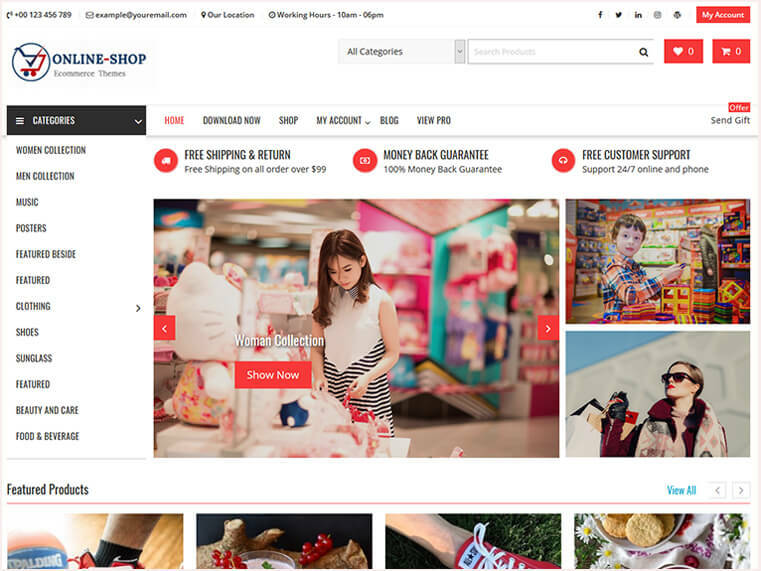 Online Shop is a best and powerful WordPress eCommerce theme that you can build your e-commerce site. You can use this theme for other types of the site as well. This theme is one page and multipage ready, so use this theme on various type of sites including blog too. Built with Live Customizer tool which allows users to customize most of the theme settings with live previews. An easy and instant way to create your online shop.